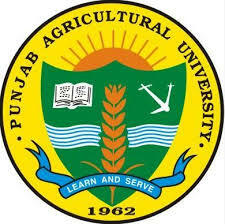 Preliminary notice was given that the next ACPA, ACPA 2019 will be held at the Punjab Agricultural University between October 15 and 17th 2019. The contact person for the conference is Dr Manjeet Singh, manjeetsingh_03@pau.edu. He addressed PA17 and invited delegates to attend the 2019 event.